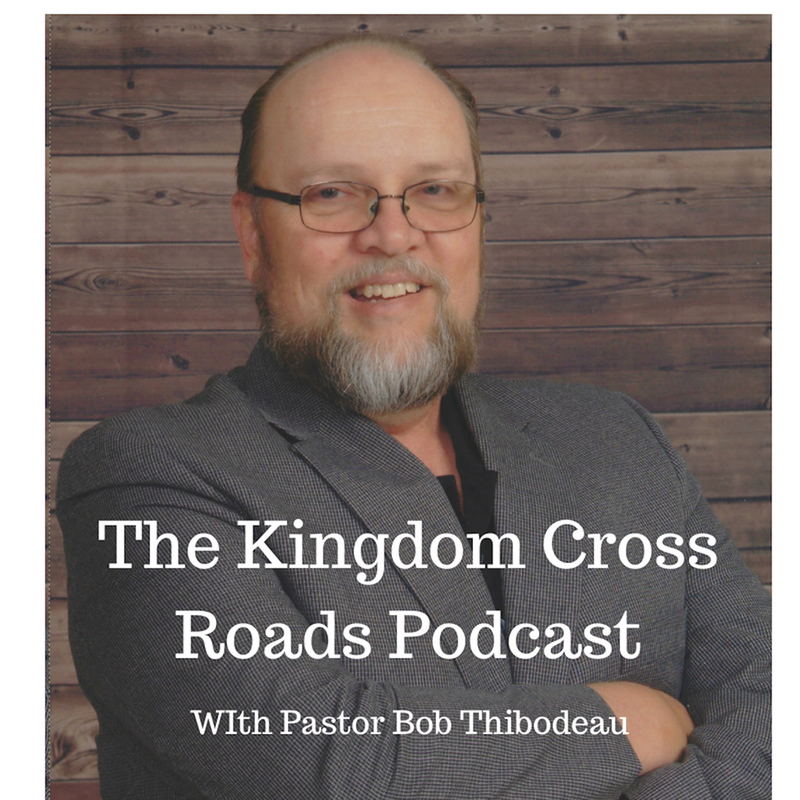 Hello everyone everywhere, this is Pastor Robert Thibodeau and I want to welcome you to the Kingdom Cross Roads Podcast for today. 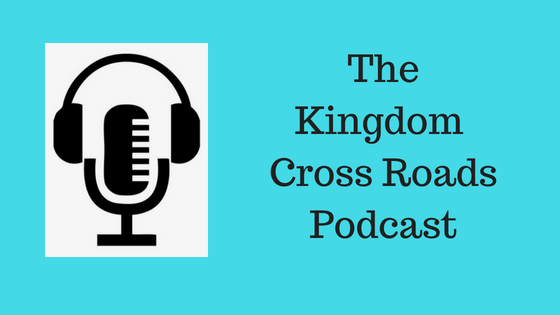 We are so encouraged by your reviews and comments when you listen to these great guests that are blessing you with these outstanding interviews. I want to encourage you to continue to share your feedback with us! Amen! If you are a business owner, non-profit manager, church pastor, ministry leader – heading up any organization that requires you to have a Board of Directors, today’s program is going to be especially important to you. You are going to receive some vital information on how you and your organization can achieve greater things by having the right people on your Board of Directors. Now, that being said, if you are NOT managing or operating any of those organizations, this interview will still be a blessing to you! I guarantee it. Because, if you will pay attention and apply what is being shared, you could put yourself into a position of furthering your own career as well. 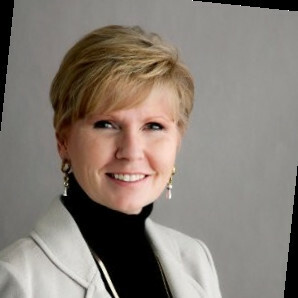 Today’s guest is Nancy May, is the CEO with The BoardBench Companies. Nancy works with CEO’s and directors of public and private companies, their shareholders, owners and YES, even customers and takes them to a higher level. She also coaches talented executives who have the desire to serve on a Board of Directors, but are either stuck in how to achieve their goal or don’t know what will “make or break” them in the process of trying to achieve their desire to achieve a seat on a board they dreaming about. Nancy has also served on the advisory boards of emerging high-growth consumer goods and technology companies. She has served on the Board of Directors of the Connecticut Girl Scout Council where she chaired the Nominating Committee. She has served on the boards of many international and regional women’s organizations including the International Women’s Forum, the American Women’s Economic Development Corporation, the founding chapter of the World Affairs Council’s Global Women’s Issues Forum, and many others. She is a current member of the Economic Club of New York, the Financial Women’s Association, HR People & Strategy, and the World Affairs Forum. Nancy has been honored by many government and industry organizations for her work and support of women and was named as the 1998 Connecticut Women’s Business Advocate of the Year and was invited to meet President Clinton as one of the nation’s top business leaders! I can already sense this is going to be a great interview already! Help me welcome to the program, Nancy May. Nancy, thank you for taking the time out of your busy schedule to join us today! I know you are super busy because it took us a little while to carve out this time together today and I want you to know I do appreciate it. How did you get started in all of this – or, should I say, end up, doing what you do now? Because of the two ministries I head up, I am familiar with the Board of Directors concept. I also worked with a chapter of the American Red Cross and had to prep for several Board meetings with them as well. But, for those that may not be familiar with the need for a Board of Directors, can you explain what the main function a Board of Directors accomplishes as it relates to business? What do they do? Do all companies need a Board of Directors? Or is it only for the multi-million, billion dollar companies? If a business owner, non-profit, church, ministry, etc. decided to set up a Board of Directors, what should that person do to build their organizations board? Not just, put one together, but to actually build a functioning board? What should the CEO of the organization look for when searching for a new person to join an existing Board? Have you found that a lot of people want to serve on a Board of Directors? Why? What is their primary motivation? If someone wanted to become part of a Board of Directors, for whatever reason, what can they do to get on a Board somewhere? If someone is trying to be selected to a Board of Directors, what can kill that dream? What should that be careful to avoid that will stop them from being selected to a Board they are trying to be appointed to? Now, you have a podcast as well, correct? Care to share a little bit about your podcast? I’ll put a link to your podcast in the show notes as well. Nancy, if someone wanted to get in touch with you or your organization, maybe to get your help in regards to a Board of Directors search, set up, or maybe to do an interview such as this – how can they do that? How can they reach out to you? Well, there you have it folks! WOW! I think, no – I KNOW – this has been one of the most important interviews I have conducted in a long time. The value Nancy May has given to you is something you cannot just “find” on your own. You have received an insider’s look at the “how and why” of the importance of a Board of Directors. I know I’ve learned a lot today. I’ve taken notes as we went along and I hope you have done the same. These are things that can be applied to just about any organization that wants to grow and become a major player in whatever industry you are in – including churches, ministries and non-profits! Folks, we are all out of time. Nancy, this has been an eye opener for a lot of people! I want to thank you again for coming on the program today and sharing all of this with our listeners. I know it is going to be a blessing to so many. Be sure to let your boss, your pastor, etc. know about this very important interview. Share the link on your social media. Send it via email to those that you believe can benefit from the information Nancy May has provided here today. That is the purpose in getting this information out there! Amen! For Nancy May and myself, this is Pastor Bob reminding you to BE BLESSED IN ALL THAT YOU DO!